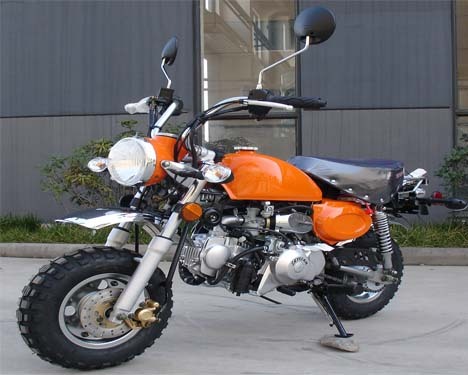 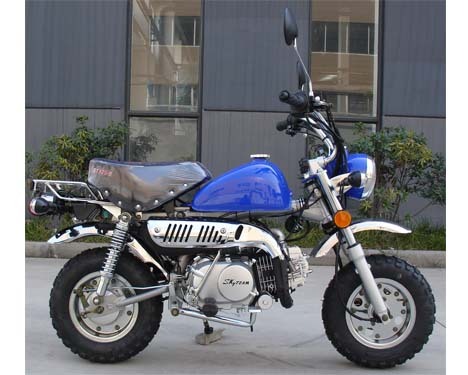 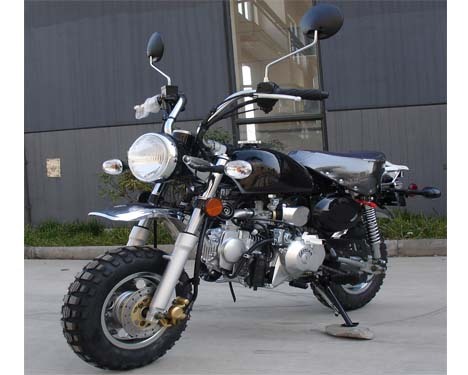 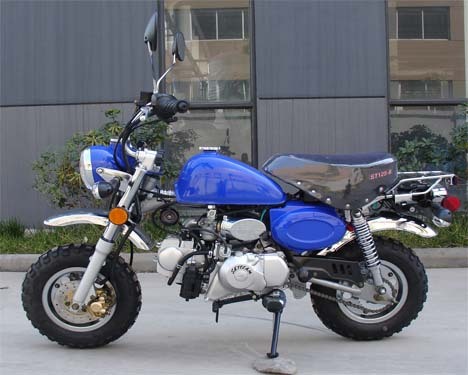 Styled after the popular 1970's Honda Trail Z50 minibike. 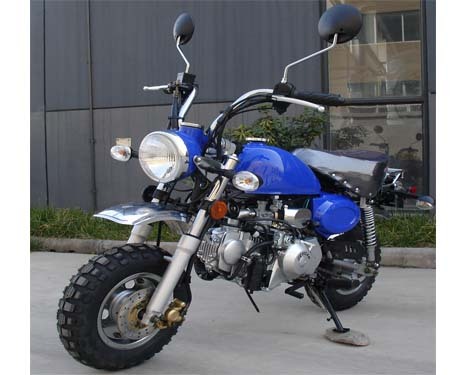 This awesome 125cc minibike is a welcomed blast to the past. 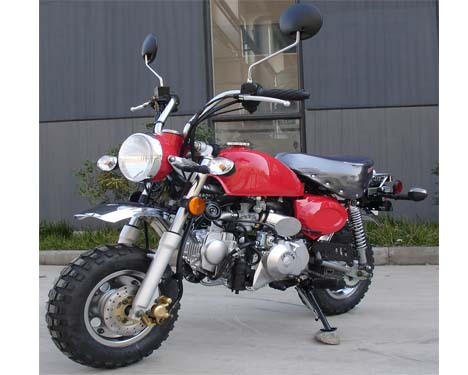 Re-live your younger years on this updated, more powerful version of the iconic Honda Trail CT70. 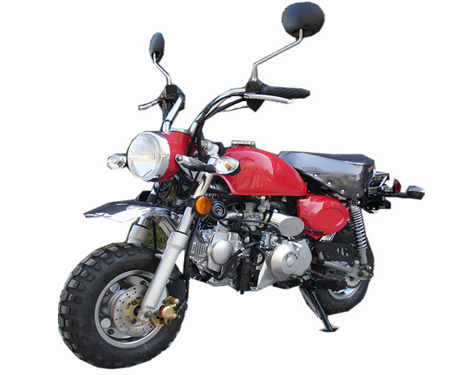 Get one for your kids and watch the excitment on their faces as the build their own memories on this classic remake.